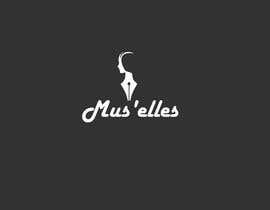 I need a branded logo for a writing company. 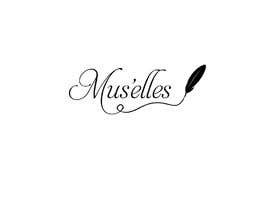 The company is there to promote book authors, article writers, magazine writers and everything that is related to writing (poetry, article, news etc)- So the logo must reflect the objective of the business. 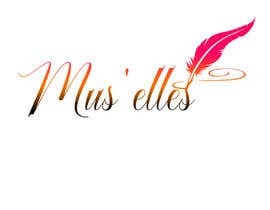 The logo will be on their website, tshirts, letter header, flyers, and everywhere in order to promote the company. 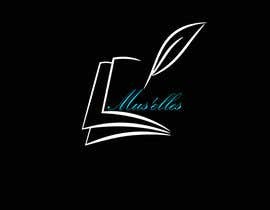 When someone sees the logo they must see it is a writing/literature business. 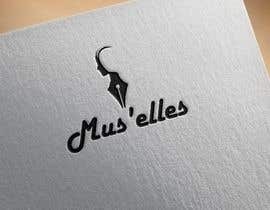 This business will promote FEMALE writers, so make the logo a little bit girly to represent that. 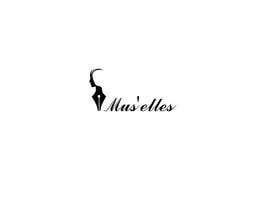 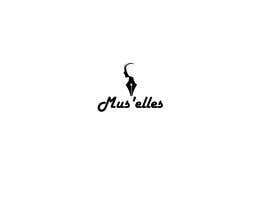 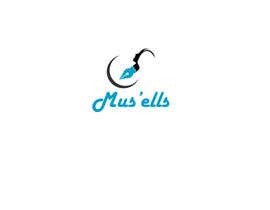 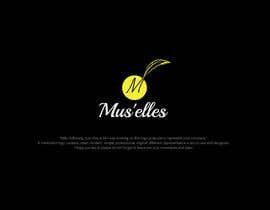 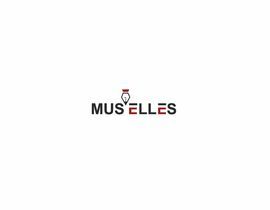 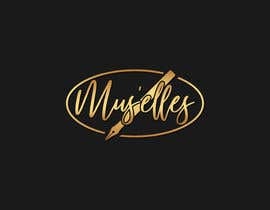 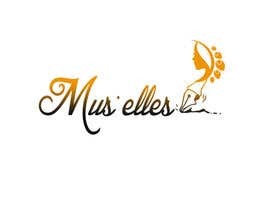 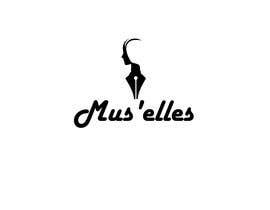 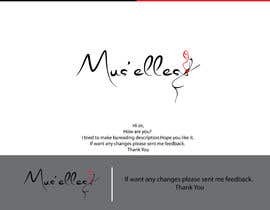 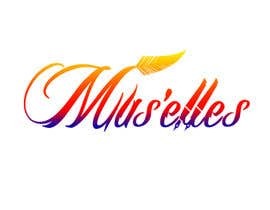 The name of the company is " Mus'elles"